Meet D’Arcy and Erin, The Sorella Team. Sorella, Italian for sister, describes this vivacious duo of sister-in-laws that thrive working together.  You will have two realtors working for you to provide you with the best possible home buying or selling experience. They know the importance of family and finding not just a house but a home! D’Arcy, a 20 year resident of Williamson County, graduated from Belmont University with a degree in Music Business with a focus on marketing. She married a Franklin native 16 years ago and they are raising their 4 children in the country just south of town. She recently purchased property and built her own custom home, gaining much knowledge of the land and new construction side of the real estate business. Erin, a former Business Analyst, is able to asses the overall scope of the real estate market ensuring you get the best possible value for your home or land. She is currently living in Spring Hill, raising 2 beautiful girls and is married to a loving husband. Erin is eager to help you plant roots in the rolling hills of Tennessee. With her and D’Arcy’s passion for family, business background and love for Tennessee, you are guaranteed the best real estate duo to serve all your buying and selling needs. You will feel like a member of the family in no time.